The future of security is about the power of combining people, knowledge and technology. We are looking for people to help us achieve our vision. Are you ready to make a difference? Then take a look at our vacancies and apply today. Everyday our everyday heroes make sure people are feeling safe. At Securitas, we recognize their dedication and offer our employees the possibility to develop while being employed by a stable organization with a worldwide reputation. We are always looking for people to join our dedicated team. Take a look at our vacancies by clicking on Operations & Guarding here below. 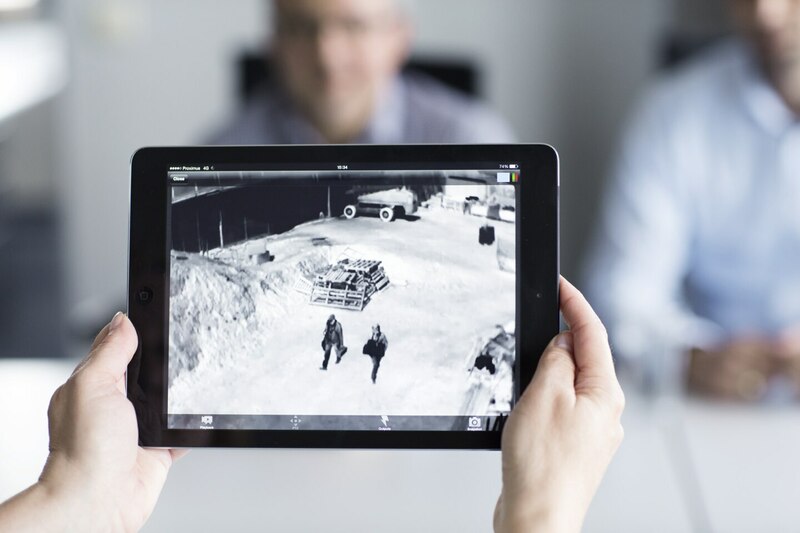 Securitas has a wide portfolio of digital security and safety solutions an keep on investing in innovative technologies. We're always on the lookout for talented engineers, project managers, product specialists or innovative leaders. Do you get energy from welcoming visitors, making them smile and have you mastered the art of hospitality? Then you're at the right address! Find out more about Welcome! here below. Find out how we recruit new employees and how you can prepare yourself to maximize your chances! Our company offers exciting opportunities for career development and continuous learning. Find out why you should join Securitas. How can I become a guard? Looking for a first experience in the Security & Safety sector? Learn more about what it takes to be a security guard and how you can become one. We are committed to pursuing interesting challenges and helping to change the world. Technology and customer needs are evolving. analytics and the knowledge of experienced people on the site. 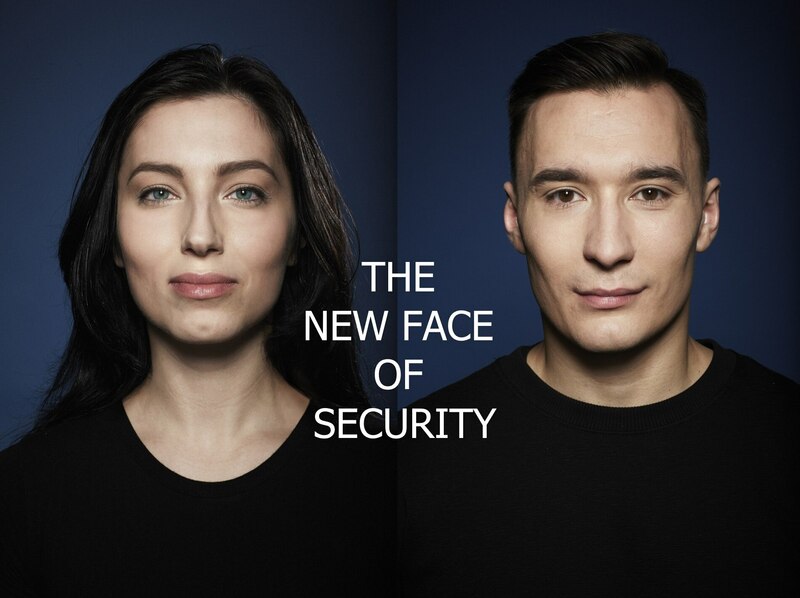 We call it the new face of security.